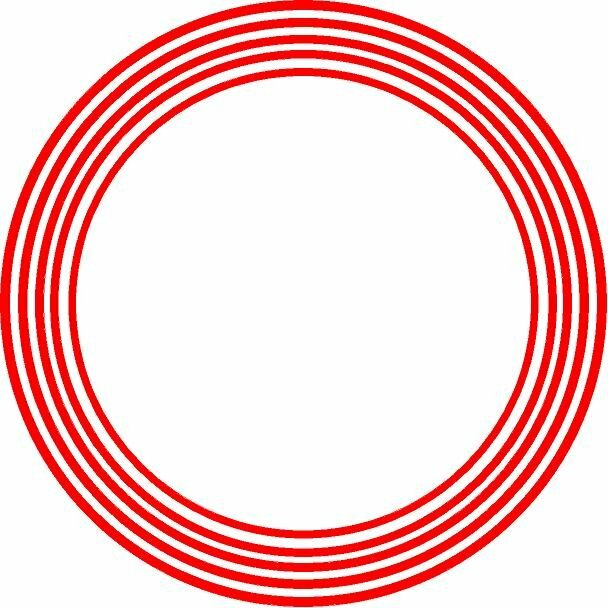 If you're using Illustrator, you can start with your innermost circle, then outline it, create a shape from the outline, then outline that and so on. In CorelDraw it is the Contour tool. The regular one gives more precision, but the interactive one is fast.